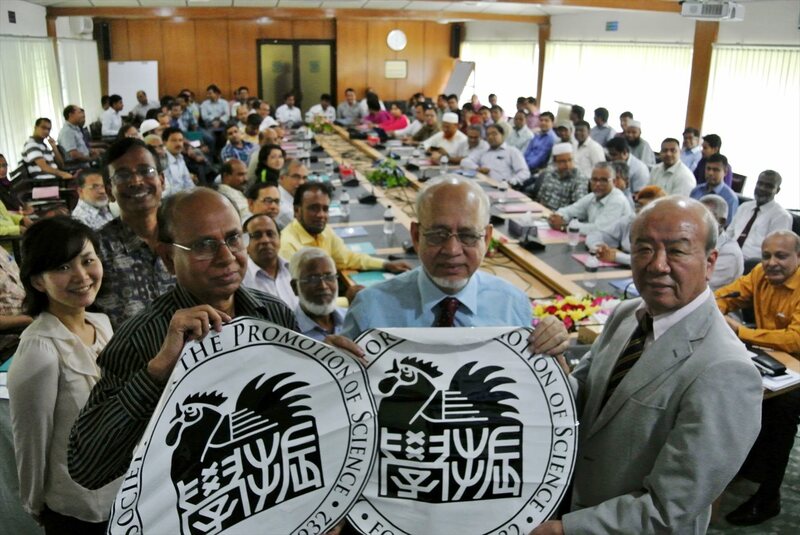 0n 5 September, the Bangladesh JSPS Alumni Association (BJSPSAA) working in conjunction with the JSPS Bangkok Office held a program briefing at Bangladesh Agricultural University (BAU). 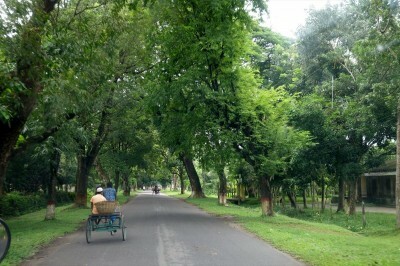 BAU is an agricultural university with an illustrious 54-year history. A good many of BJSPSAA’s members are employed in it. BJSPSAA vice president Prof. Dr. A K M Nowsad Alam kicked off the meeting with opening remarks, saying that he looked forward to Japanese Prime Minister Shinzo Abe’s visit to Bangladesh on the following day strengthening yet further linkage between the two countries in the industrial domain. Following a description of JSPS’s program menu, BAU honorable vice-chancellor Prof. Dr. Md. 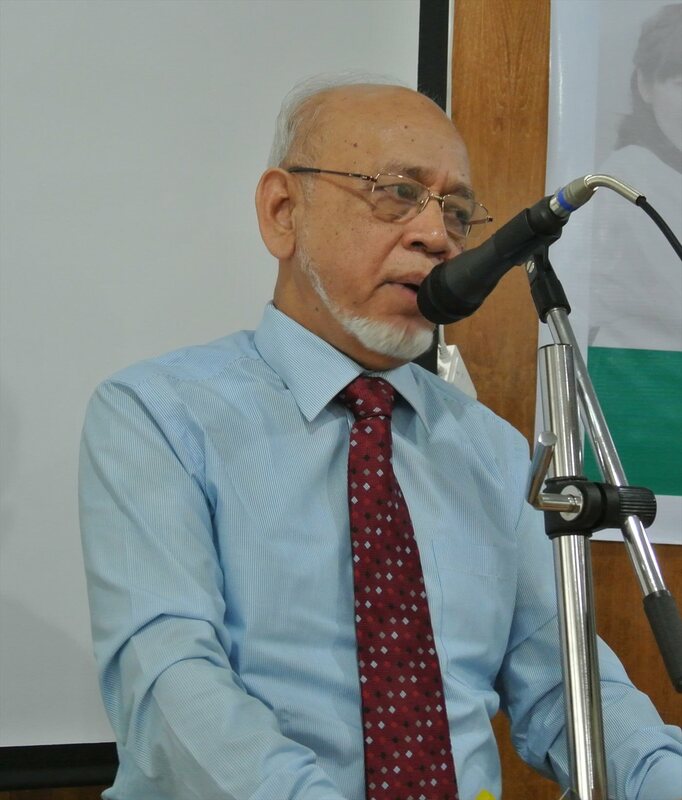 Rafiqul Hoque delivered remarks in which he offered gratitude to Japan for the sustained support it has given Bangladesh since the country secured its independence. Lastly, BJSPSAA president Prof. Dr. M. Afzal Hossain spoke about his aspiration to energize the alumni association’s activities in the months ahead. 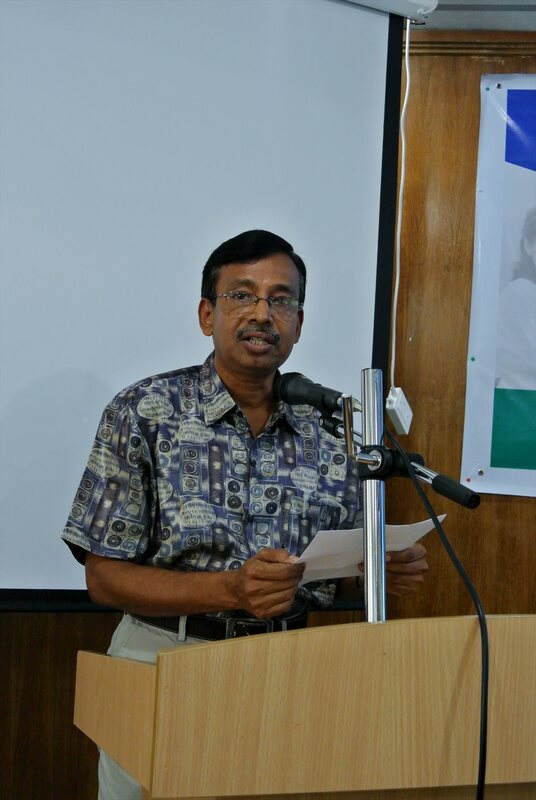 Vice-chancellor Prof. Dr. Md. Rafiqul made speech. 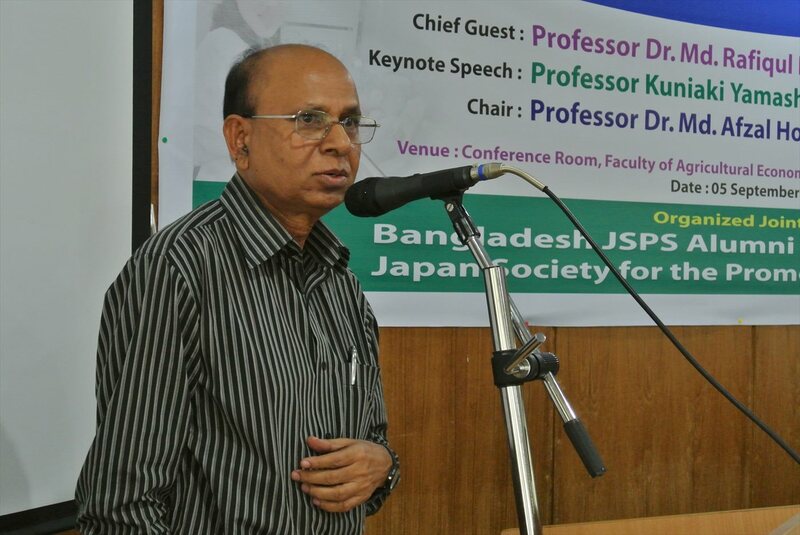 This being the first time for a JSPS program briefing to be held at BAU, it drew an audience of 120 researchers, among whom many had earned their doctorates in Japan under the Japanese Government (MEXT) Scholarship Program and other support schemes. The gathering of this large and attentive audience bespoke the strong interest that Bangladeshi researchers have in advancing their research activities overseas.